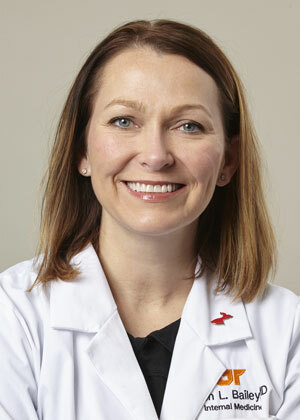 Join us for a 30-minute group walk led by Dr. Alison Bailey, Director of Preventive Cardiology and Cardiac Rehabilitation for Erlanger Health System. It’s a great chance to get active, meet new friends, and learn about heart health. All walks are free and open to the public. So invite your friends and family! There’s no need to register. Just meet at Walnut Street Bridge (Walnut Street Side), weather permitting. And it’s a great chance to learn other ways to improve your heart health from a specialist in preventive cardiology! 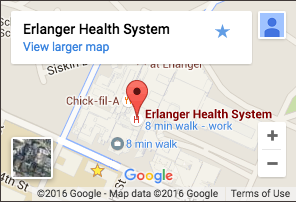 Join Dr. Bailey and other people looking to improve their health at Erlanger’s next Walk with a Doc event.